3. Tải công suất: 22000Litres. 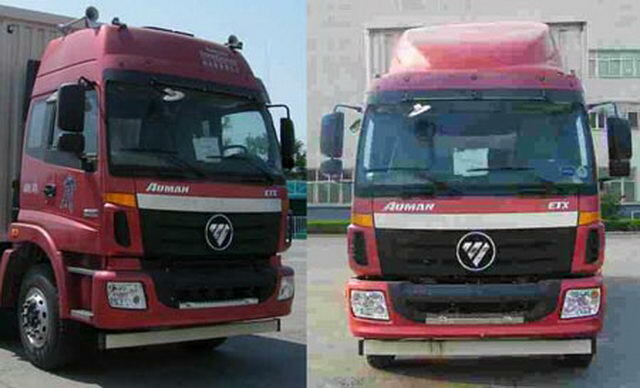 Optional new front mirror.Optional flat cab.Flat cab optional dome.The sun visor is optional,Optional air horn,Can not be installed. 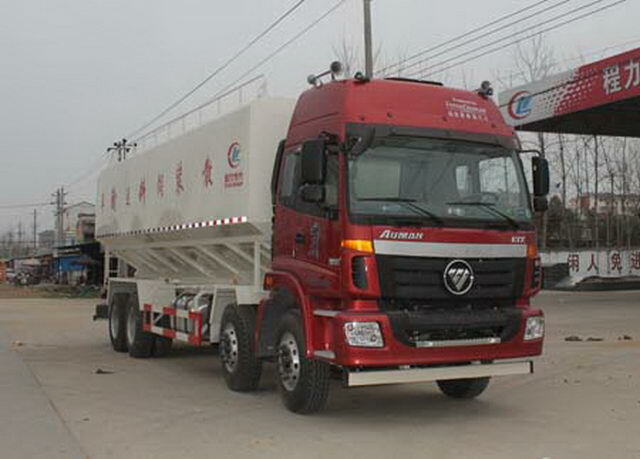 Number of drivers in the cab(people)2,3Rated load quality(kg)16020,15955One-to-one correspondence. 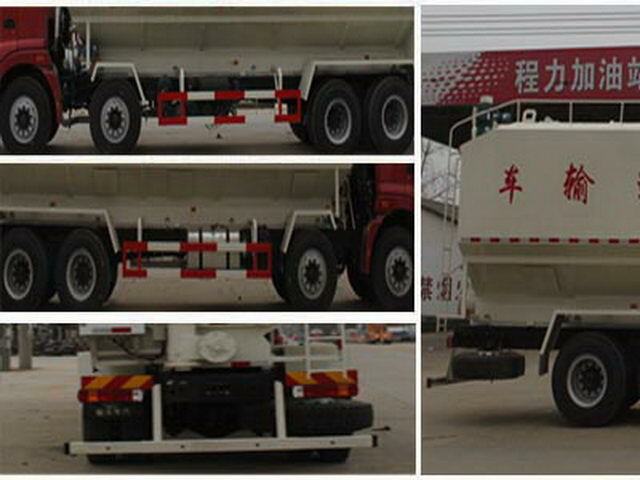 Protective material:Q235Acarbon steel,Connection mode:The left and right sides and rear lower protection are connected by bolts,Rear section size(mm):100*60,Rear protection height(mm):420. EngineSC9DK310Q4,SC9DK270Q4,SC9DK290Q4Fuel consumption reporting value is(L/100km):42.7. 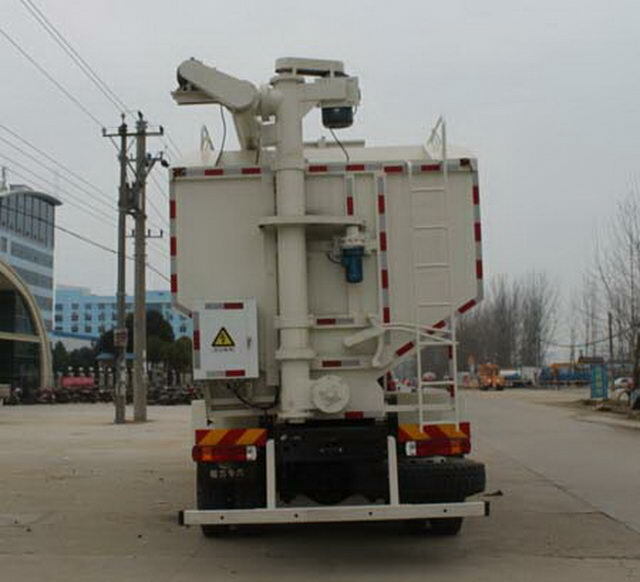 The vehicle mounted travelling data recorder with satellite positioning function.ABSSystem model/manufacturing enterprise:44600XXXX0/WABCO Vehicle Control System Co. Ltd.;ABS/ASR-24V-4S/4M/Dongfeng electronic Polytron Technologies Inc.